From crawl spaces and attics to rooftops and work trucks, pest control pros go to great lengths to serve customers and protect them from the damage and destruction of unwanted pests. But hordes of paperwork can be a major threat to both productivity and service, often taking technicians away from the jobsite and wasting valuable time. 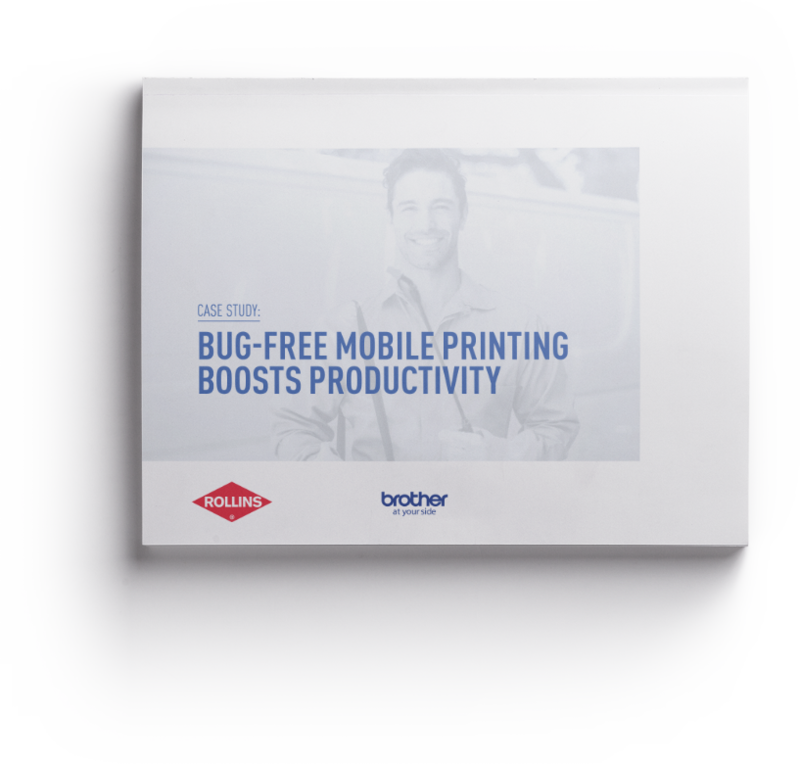 Discover how Rollins streamlined the paperwork process with mobile printers from Brother Mobile Solutions.